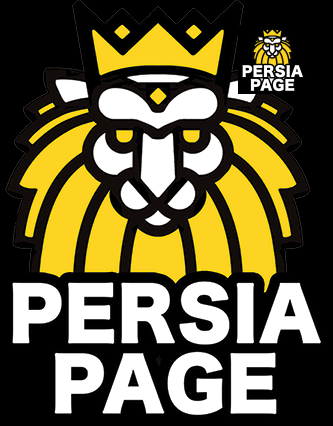 know how you may be able to help make Persia Pag ® even better. 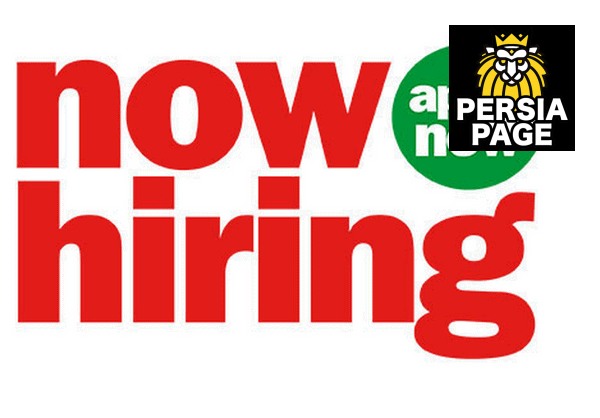 Briefly please tell us why you are interested in working for Persia Page and why should we hire you. If needed, I authorize Persia Page to conduct a background check as part of my application.